After a season in which he enjoyed 11 individual Group or Grade 1 winners globally, Galileo was crowned Europe’s champion sire in 2011 with prize money earnings of £7,417,808. Galileo, who was also champion sire in 2008 and 2010, finished more than £3 million clear of Montjeu, who took second place in the table for Coolmore. 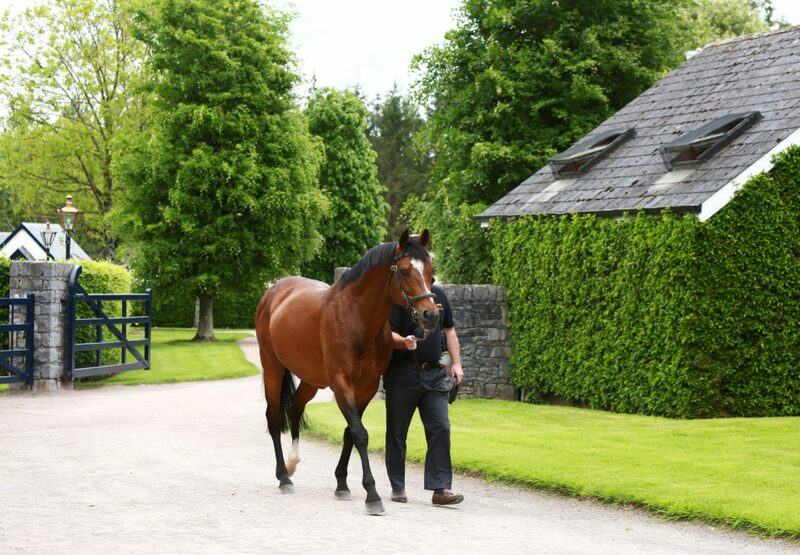 It is the 22nd consecutive year that the champion sire has stood at Coolmore. 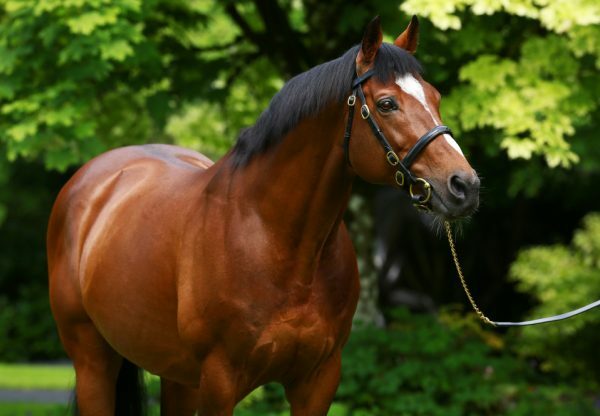 Some have called Galileo the greatest stallion of all time after a year in which he was represented by five European classic winners including the brilliant Frankel (4c Galileo-Kind, by Danehill), whose four G1 successes included a six-length triumph in the G1 2000 Guineas at Newmarket. Further Classic glory came via Treasure Beach (4c Galileo-Honorine, by Mark Of Esteem), who followed up his G1 Irish Derby success with a win in the G1 Secretariat Stakes at Arlington. G1 Irish 2,000 Guineas hero Roderic O’Connor (4c Galileo-Secret Garden, by Danehill), G1 Irish 1,000 Guineas heroine Misty For Me (4f Galileo-Butterfly Cove, by Storm Cat) and Golden Lilac (4f Galileo-Grey Lilas, by Danehill), winner of both the G1 Poule d’Essai des Pouliches and Prix de Diane, brought further Classic success. Galileo’s other star three-year-olds included Nathaniel (4c Galileo-Magnificient Style, by Silver Hawk), who beat the 2010 Derby winner Workforce to win the G1 King George VI & Queen Elizabeth Stakes at Ascot in July. Among Galileo’s older performers was Cape Blanco (5h Galileo-Laurel Delight, by Presidium), who has retired to Ashford Stud after a brilliant US three-timer in the G1 Man O’ War Stakes, G1 Arlington Million and the G1 Joe Hirsch Turf Classic International. 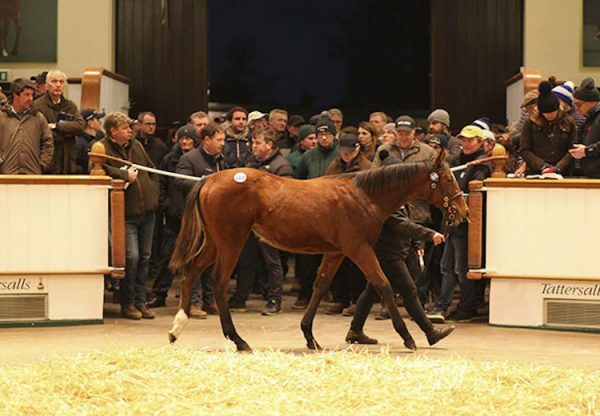 Galileo had stars in every age group and his two-year-olds included the unbeaten filly Maybe (3f Galileo-Sumora, by Danehill), winner of the G1 Moyglare Stud Stakes and favourite for the 2012 G1 1000 Guineas. Montjeu enjoyed a sensational year with eight individual G1 winners including Epsom Derby hero Pour Moi (4c Montjeu-Gwynn, by Darshaan), who is standing at Coolmore in 2012. 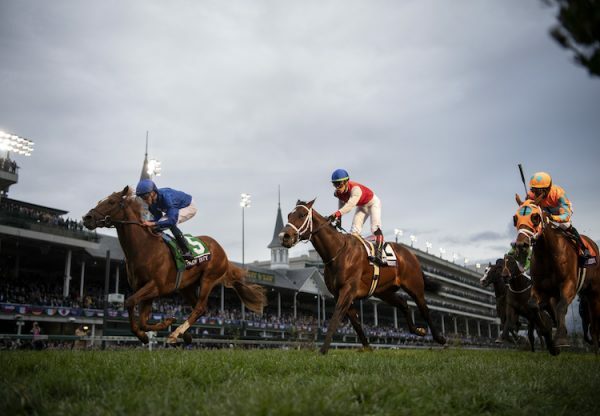 Other highlights included the victory of St Nicholas Abbey (5h Montjeu-Leaping Water, by Sure Blade) in the G1 Breeders’ Cup Turf at Churchill Downs and a pair of juveniles who look exciting Classic prospects for 2012. 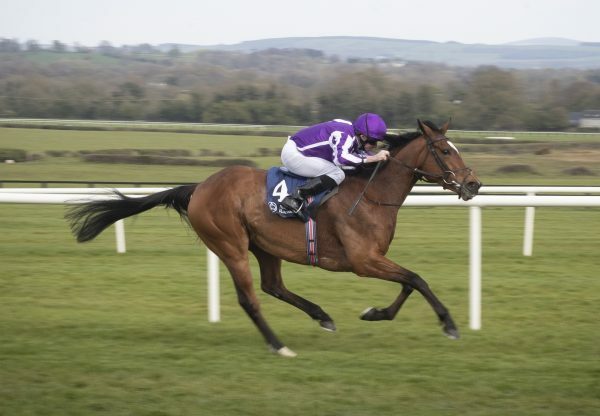 Camelot (3c Montjeu-Tarfah, by Kingmambo) is a short-priced favourite for the G1 Epsom Derby after his brilliant victory in the G1 Racing Post Trophy while Wading (3f Montjeu-Cherry Hinton, by Green Desert) heads betting for the G1 Oaks following her G2 Rockfel Stakes success.